The Zen Parrot: Of Parrots, Politics, and Coffee: What Price Freedom? Are you faced with the difficulty of finding an appropriate Christmas present for your Secessionist Republican White Supremacist Survivalist Teabagger Mormon uncle in North Idaho who is always going on about United Nations Black Helicopters and Uppity Black Folks in US White Houses? Well, problem solved! We have the perfect item for you. 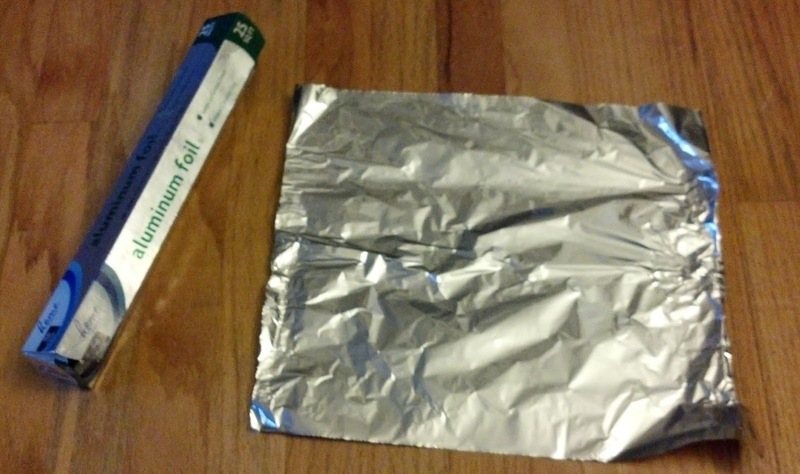 Tin Foil Squares! You read this right. One square foot sheets of tin foil. Perfect to protect against the Zombie Apocalypse and UN Mind Control. And for the Low! Low! price of $1,000.00. But hurry. You need to order now. 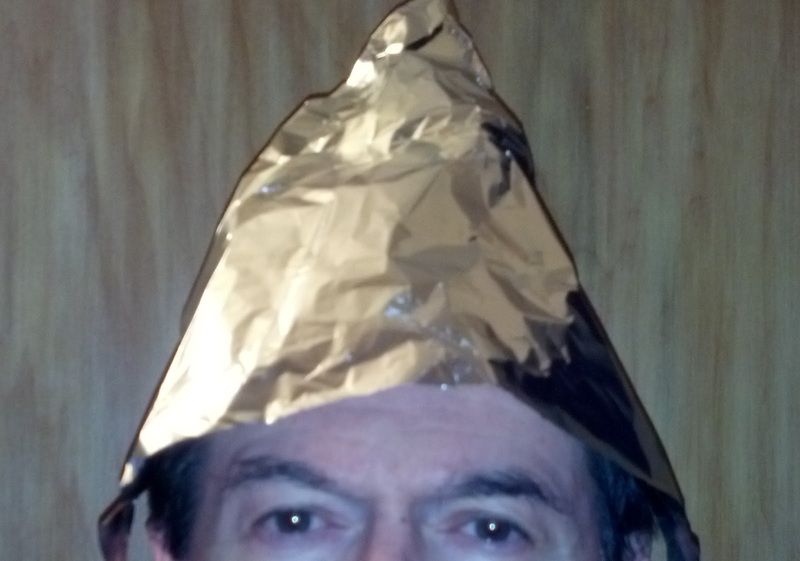 As your uncle will tell you after he places the tin foil cap on his head, better to be safe than sorry!